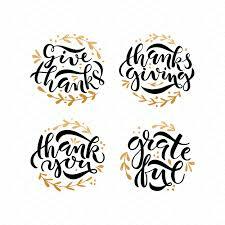 We’re taking a break from publishing DISPATCHES and Marketing Matters this week to celebrate the Thanksgiving Holiday with family and friends. It’s the special time of the year set aside to give thanks for our many blessings. Among them is your readership, which gives voice to our learning and desire to make marketing matter more in serving people with brands that go from extending life and its quality to putting a smile on their faces.